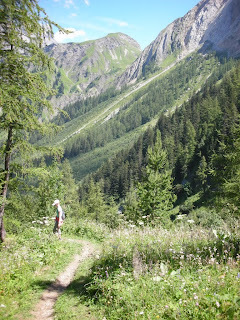 Hikes, Huts & Hotels in the Alps: Above Solalex. Solalex close to Villars-Sur-Ollon is the road head for a number of day and weekend hikes. There are summer bus services, but by far the easiest way to get there is by private car.